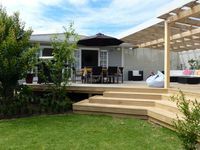 Property 3: Piha presents this private picturesque getaway. 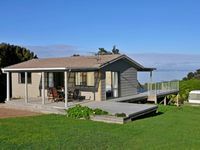 Property 18: Great for Family,Special Event or Private Getaway. Property 26: Designer 1 Bedroom House With Stunning Sea Views! Property 41: Modern Home! Private Garden!